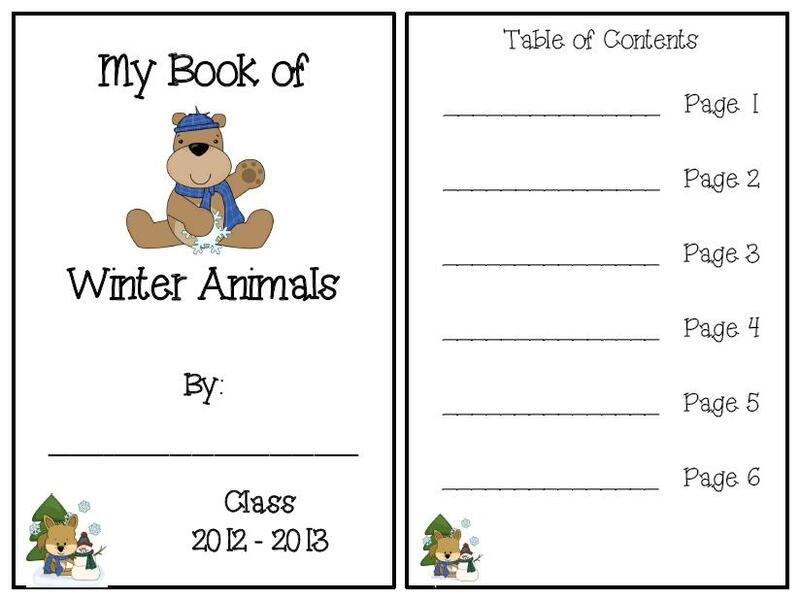 A - B - Seymour: Welcome Winter Sale! Casey at Second Grade Math Maniac is throwing a Welcome Winter Sale this weekend! 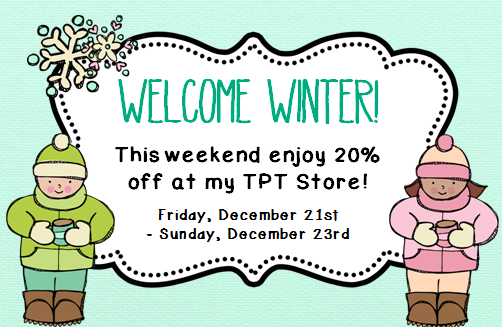 Check out her blog for lots of TpT stores on sale. 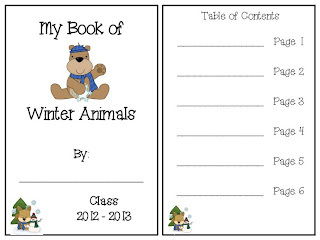 There are some great winter activities and you can get 20% off! 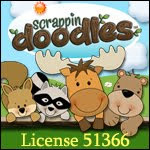 Click on the picture to go to my TpT store. 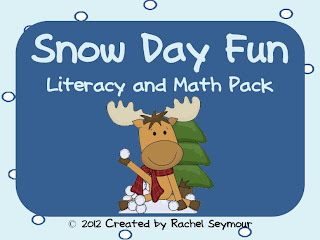 My Snow Day Fun- Literacy and Math Pack would be a great addition for the winter months! 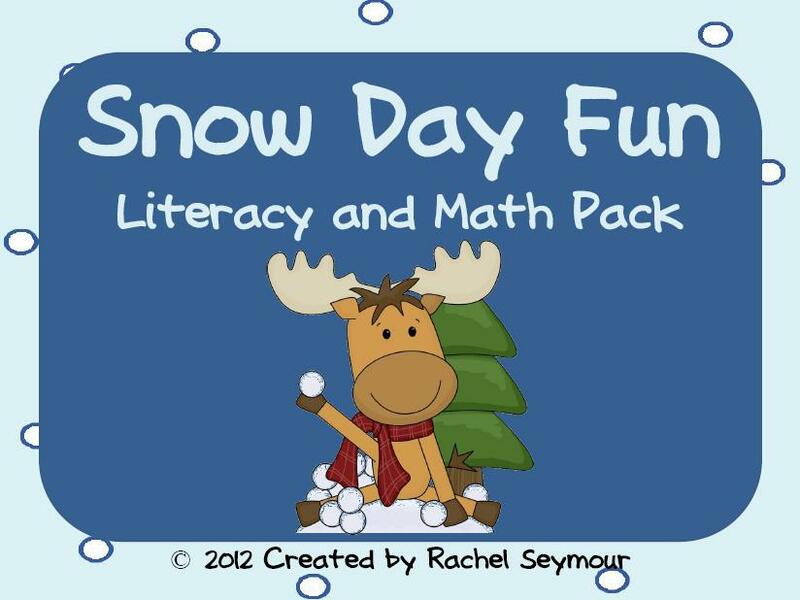 My kiddos LOVED having a snow day last year. 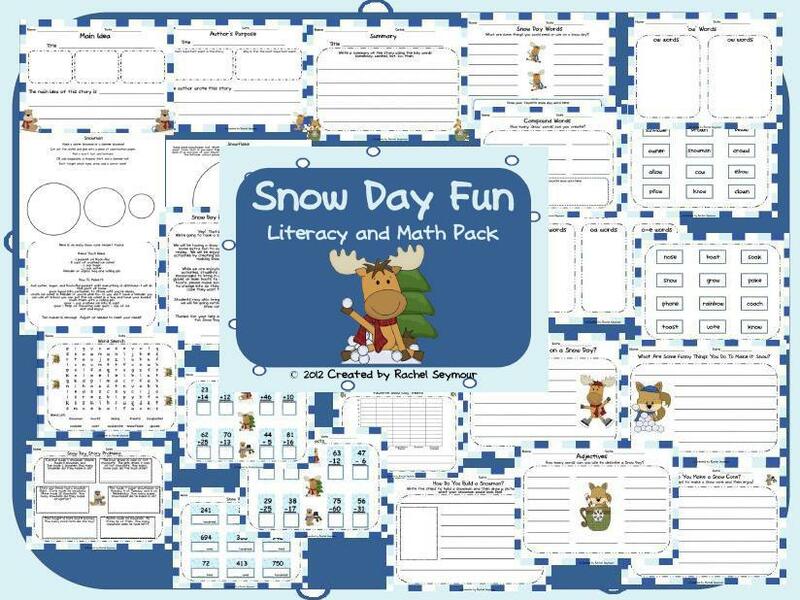 Your snow day pack looks great!